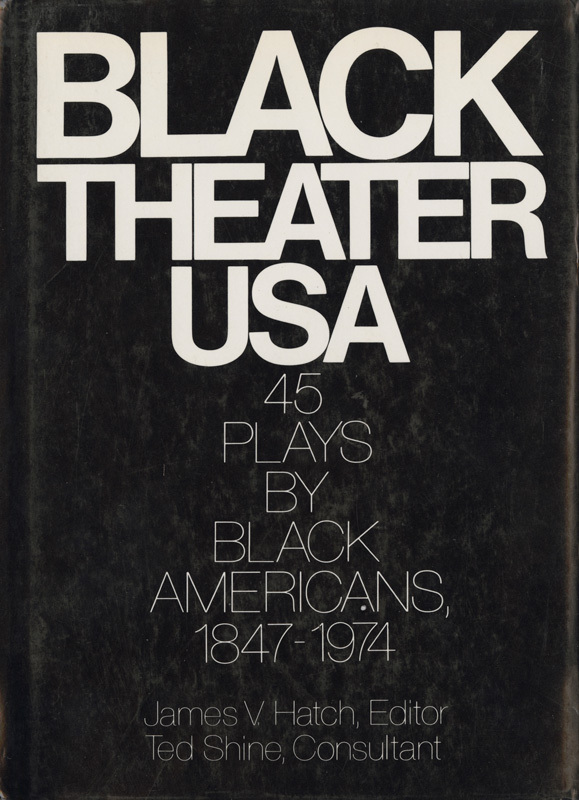 James V. Hatch’s pioneering research and writing on black theater has been celebrated and acknowledged by scholars, playwrights and critics for its importance to the preservation and dissemination of the history of African Americans on the American stage. 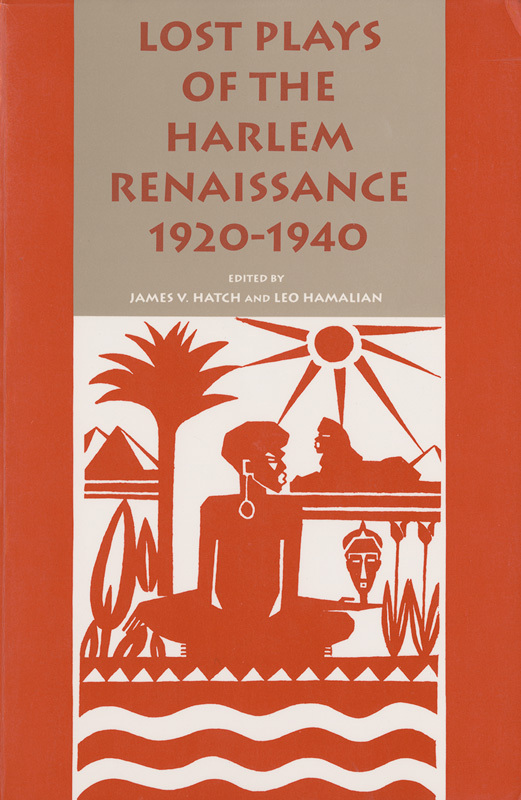 Through his work, Hatch recognizes the importance of black theater long before the Harlem Renaissance, and accounts for the ways in which the stage was used to advance narratives of resistance and resilience. Hatch’s research and collaborations have provided counter narratives to the distorted images of black people as anything but civilized and modern. His recognition of black theater, black actors and black playwrights as sources of empowerment for black communities has won him friends the world over. This rare mimeographed journal was created to support the ongoing development of the Concept East Theater, the work of local artists, and Detroit’s black community. 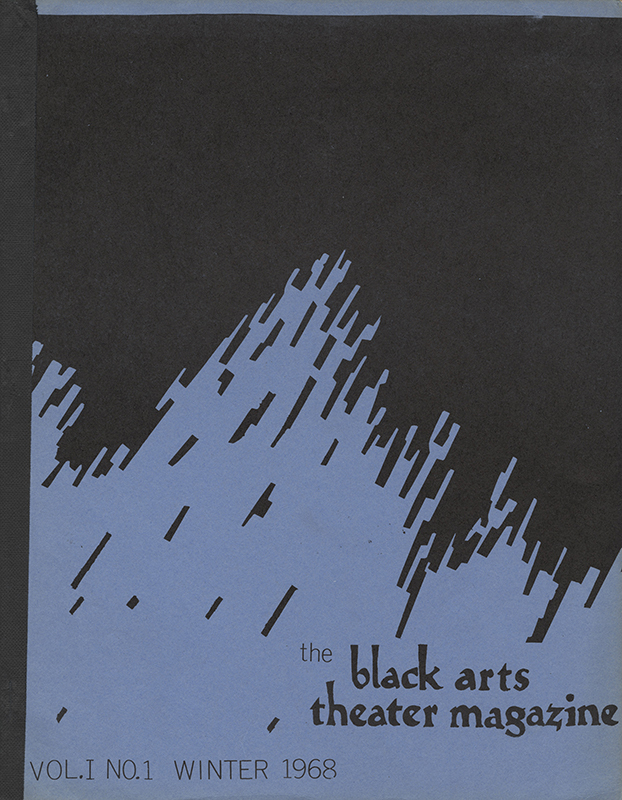 Edited by David Rambeau, the Black Arts Theater Magazine was intended to be used as a “vehicle” to educate, inspire and sustain a healthy dialogue between members of Detroit’s black community. Comprised of two sections–historical and reference–the magazine encouraged poets, writers, and playwrights to submit their work for consideration. 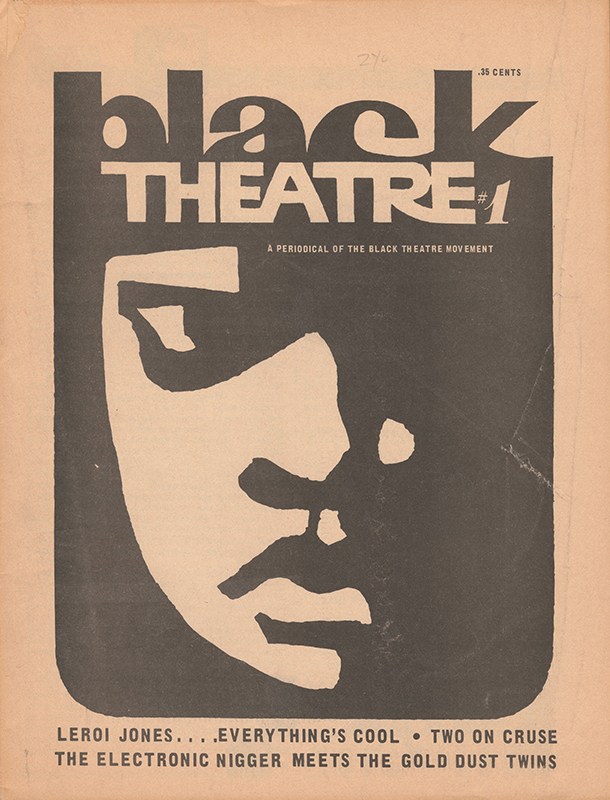 Published by the New Lafayette Theater and edited by Ed Bullins, Black Theater Magazine advanced new ways of thinking about black cultural production and its reception through the theater. The magazine also posed questions related to authenticity, voice, and empowerment. 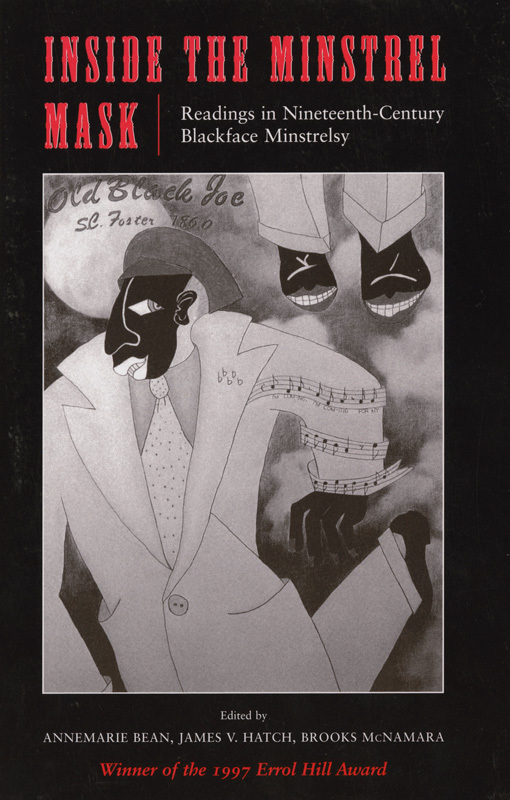 In this anthology, Hatch and his colleagues provide an introduction to a scholarly examination of "blackface minstrelsy" as a cultural, social, economic, and political phenomenon. During Reconstruction and towards the end of the nineteenth century, blackface performances helped to codify blackness as innately abhorrent. This anthology of 16 plays written between 1920-1940 pulls together the works of African American playwrights such as Langston Hughes, George S. Schuyler, and Shirley Graham, while chronicling the changing social, cultural and political landscape of America. 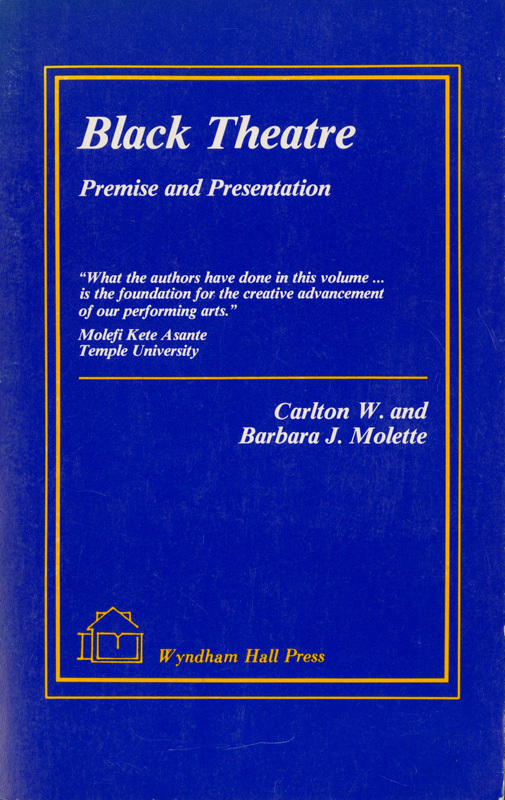 The volume also accounts for the importance of black theater during the first half of the 20th century and the impact it had on urban black communities.